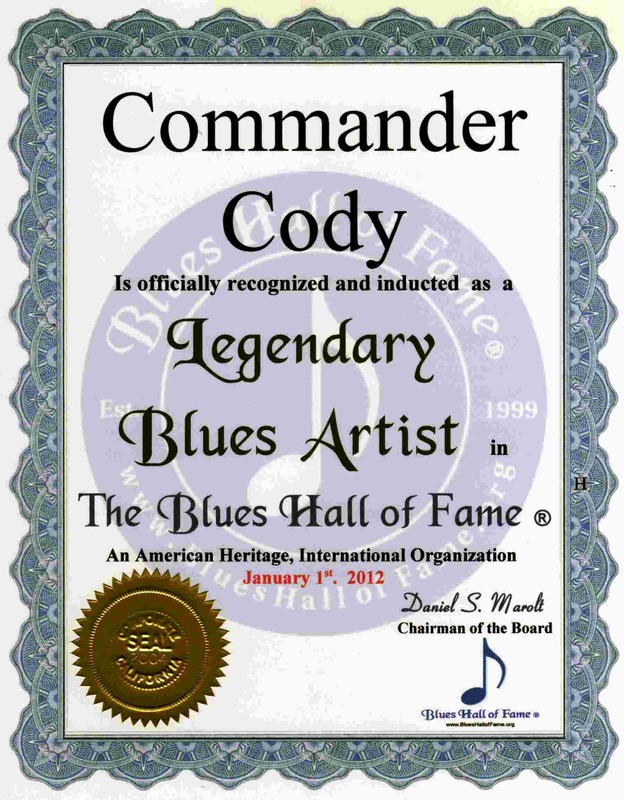 Commander Cody Legendary Blues Artist 1-1-12 . . . .
. . . . . . . . . . . . . . CommanderCody.com. 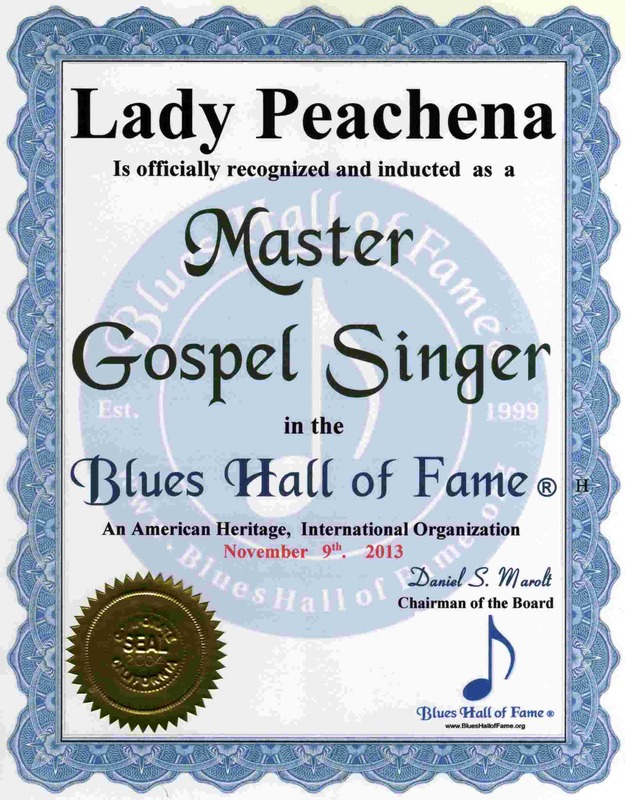 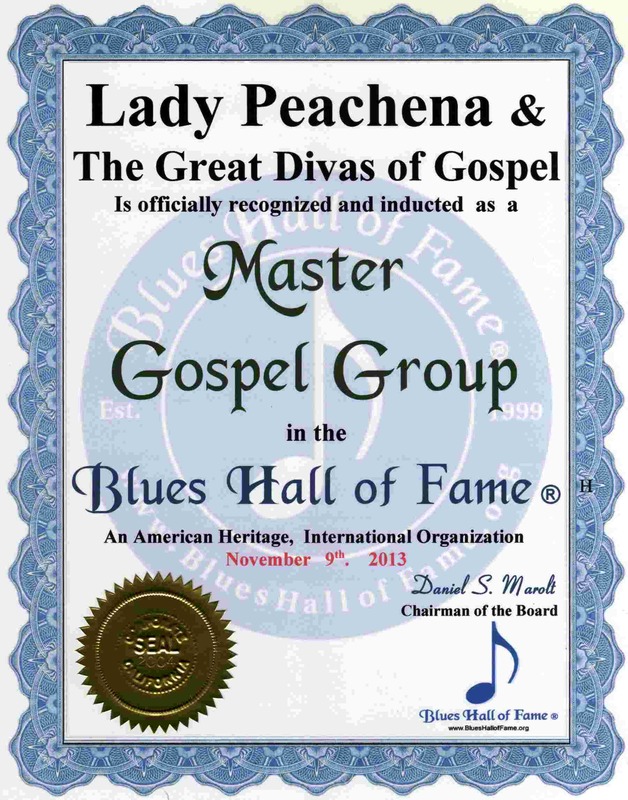 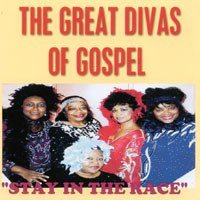 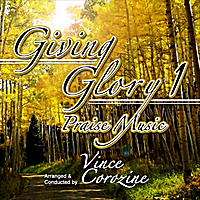 Lady Peachena MasterGospel Singer 11-9-13 . . .
. . . . . . . . . . .. . .
Michael Cochrane Master Blues & Jazz Artist from New York 11-9-13 . . .
. . . . . . . . . . RayBlue.com . . . . . .
. . . . . . . . . . . . . . .SlamAllen.com . . . .
Videographer at BHF Induction Ceremony at B.B. 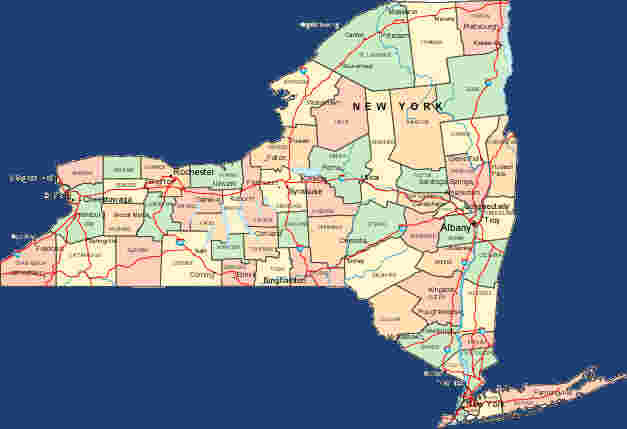 Kings Manhattan. 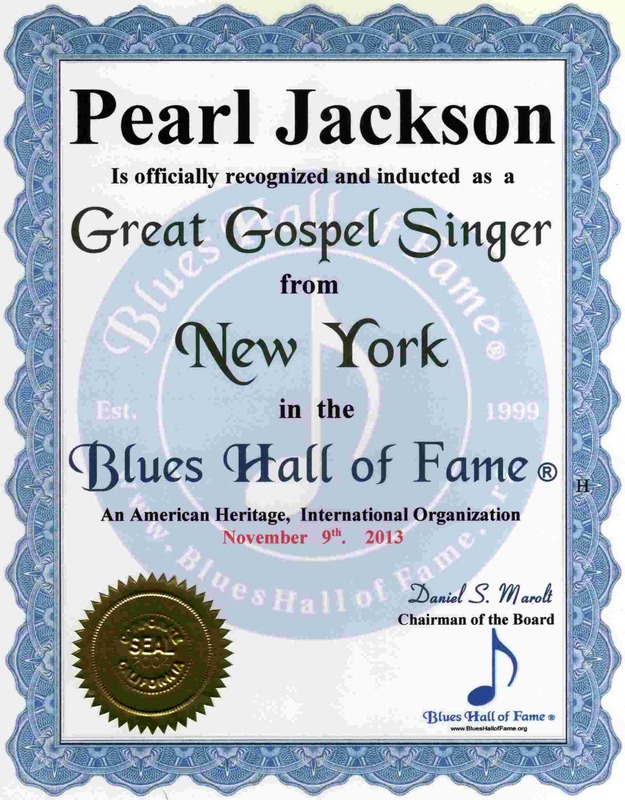 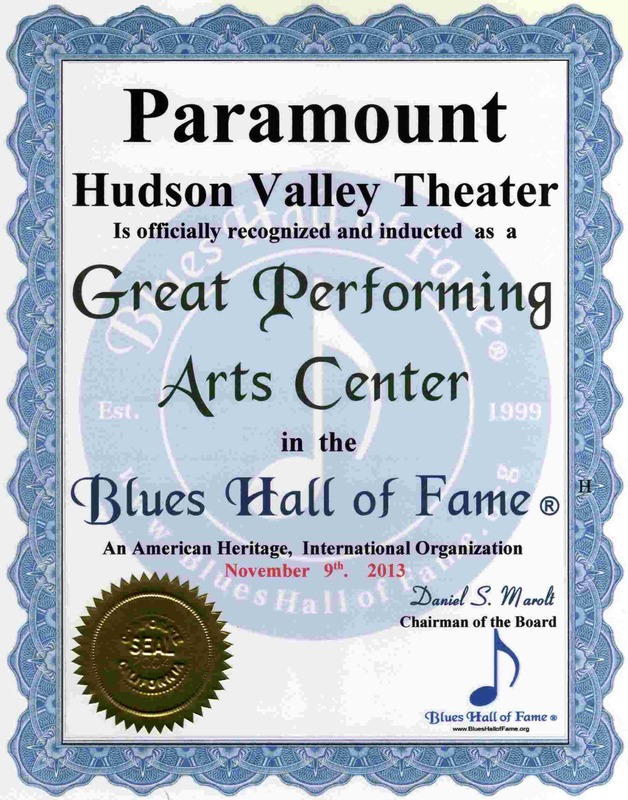 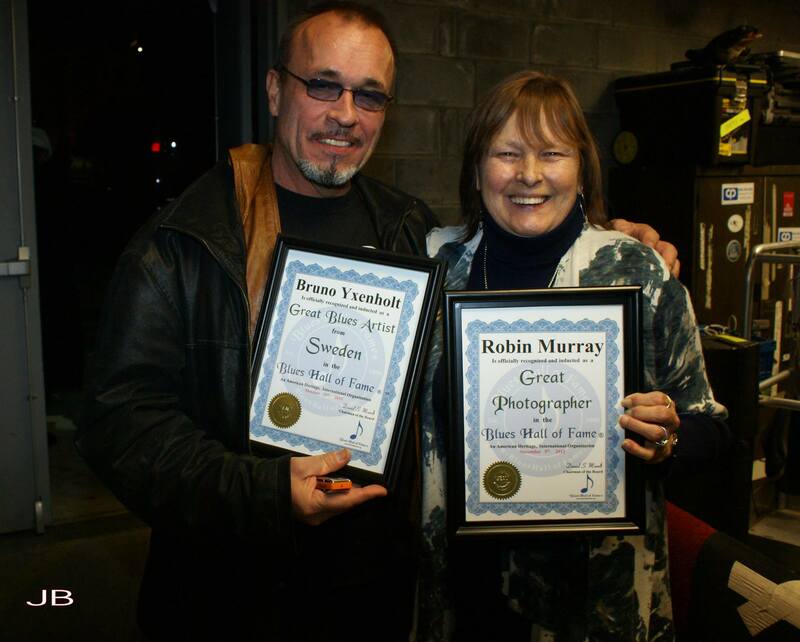 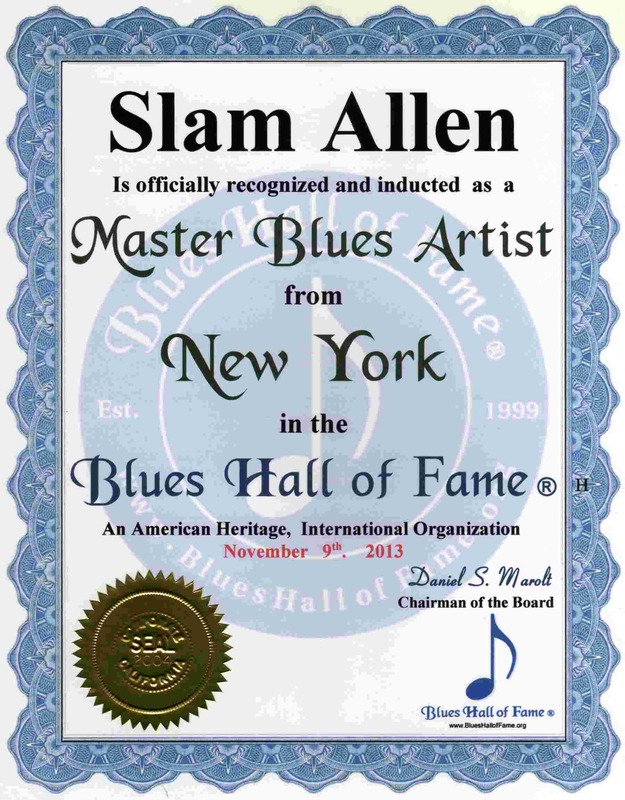 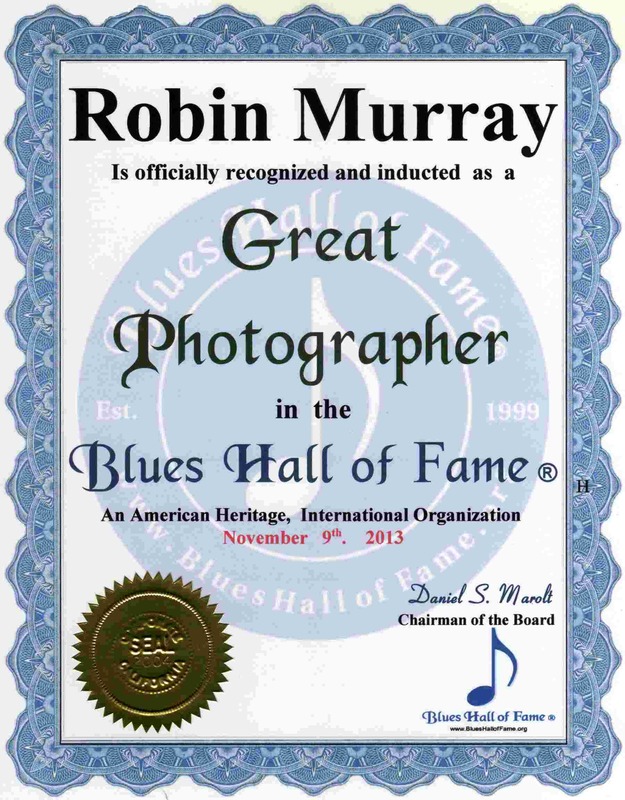 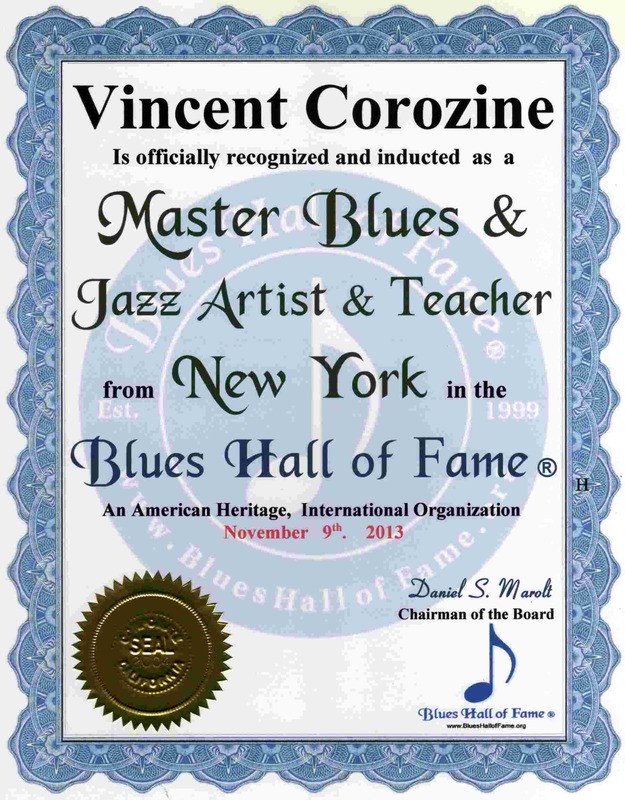 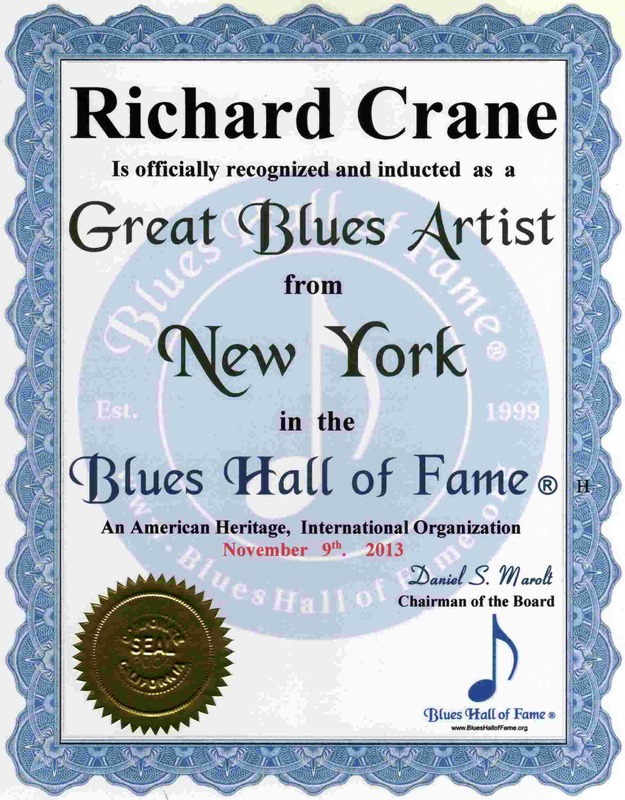 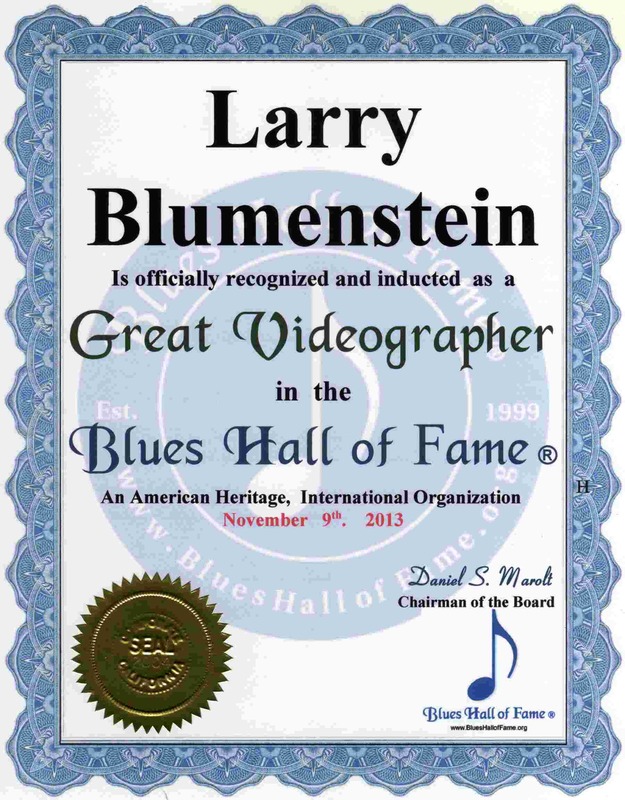 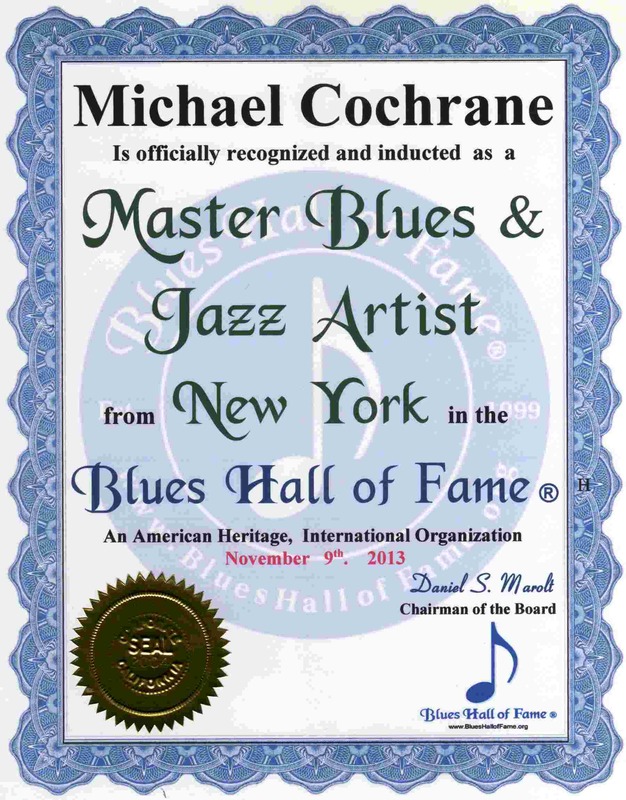 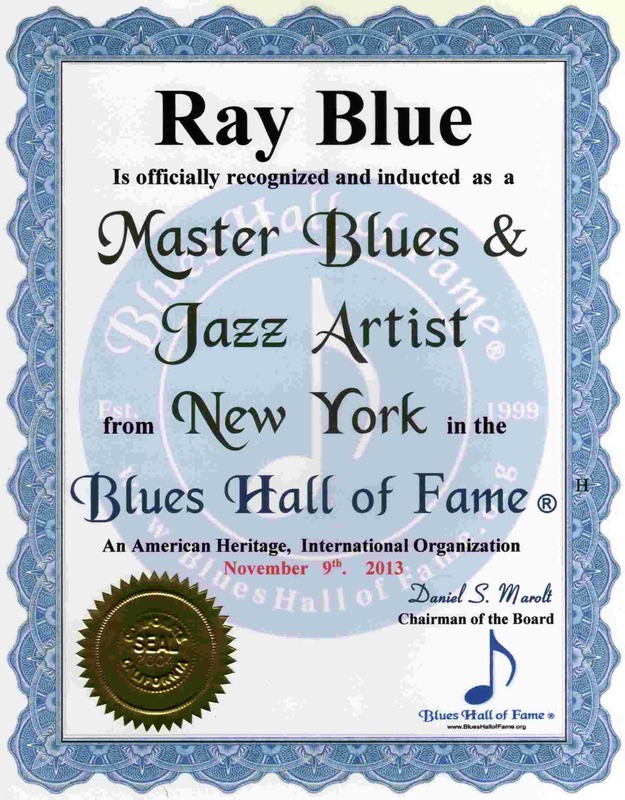 Please list Legendary, Master and Great Blues Artists of New York, Their City, Web Site or Email Address, and any Reviews or Comments.